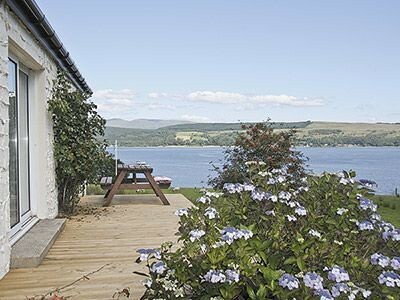 This lovely holiday cottage sits close to the banks of the Firth of Clyde at Hunters Quay 2 miles north of Dunoon in a quiet residential location. 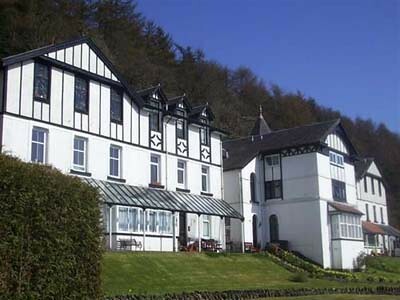 Set on the edge of Lomond and Trossachs National Park amid stunning mountain scenery. The large conservatory overlooks the ever changing aspects of yacht, ship and ferry movements on the Clyde. The surrounding area is one of great natural beauty. There are many forest walks and mountain bike trails to explore, or you can visit the stunning Benmore Botanical Gardens which is always a mass of colour and beauty in the spring and autumn. Shop/PO and pub within 500 yards. All on ground floor: Living room/kitchen with tiled floor. Sun room. 2 bedrooms: 1 double, 1 twin. Shower room with toilet. Gas CH, gas, elec, bed linen and towels inc. Freeview TV. DVD and small library. CD. Gas hob. Elec oven. M/wave. W/machine. F/freezer. Wi-fi. Parking (1 car). No smoking. Couples and family bookings only. 1st comment: Property ideal for my mum and dad as their were no stairs, very comfortable overall. We had a lovely restful week. Owners are next door could not be more helpful. May 2012. 2nd comment: Wonderful cottage with fantastic views. Very friendly welcome from the oners, we will be back. May 2011. 3rd comment: Completely peaceful. From the conservatory we had stunning views across the loch, villages and hills on the other side of the loch. The lights across the loch at night are beautiful. Lots of wildlife to see. 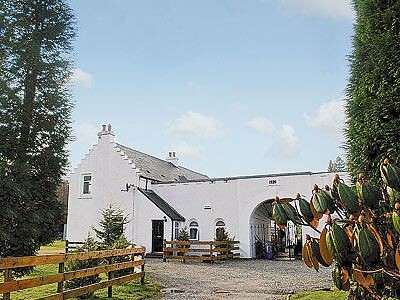 The coach house is always clean and warm, Rosemary and Fergus Campbell are always the delightful hosts. We don’t have a car and we always find it easy to get to anywhere we want to visit as there is a good bus service. The ferries are just down the road. We have already booked for next year and this will be our 3rd year running at Kevington Coach House. We all love it here. Oct 2010. 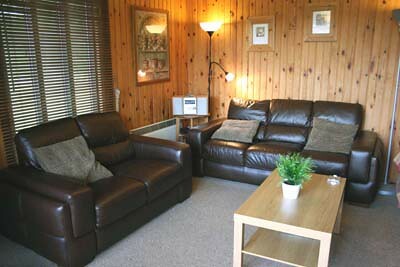 4th comment: The cottage was well funished, very clean, flowers and welcoming pack. Lovely view changing all the time. Comfortable beds and sofas. Owners very pleasant and helpful. Sept 2010. 5th comment: The view from the conservatory over the river sold the property to us. Very pleasant accommodation and area. July 2010. 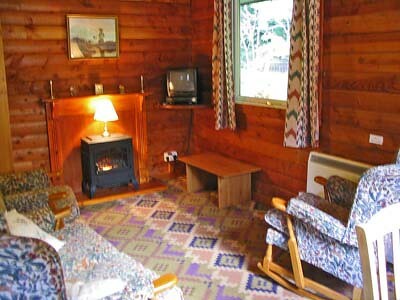 6th comment: I found the cottage very clean and comfortable and the owners very helpful. The views were beautiful. July 2010. 7th comment: The cottage was very quiet and the views were lovely. The owners of the cottage made us very welcome. The little extras were very welcome; wine and flowers. July 2010. 8th comment: Very welcoming owner, convenient for a hotel for food, smashing view. June 2010. 9th comment: Very comfortable cottage with superb view. June 2010. 10th comment: Excellent location, superb views, very useful sunroom. May 2010. 11th Comment Very comfortable and well situated. May 2010. 12th Comment Nice layout. High quality furnishing. Lovely sunroom with sea views. May 2010. 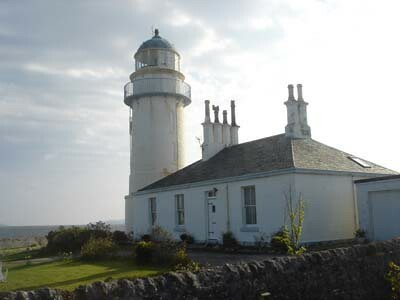 13th Comment This is an excellent property, in a quiet location with lovely views. The owners were helpful but inobtrusive even though they lived next door. I would definatley recommend the Coach House to friends and would book again if we returned to this location. April 2010. 14th Comment Lovely cottage in an excellent location with superb views. Mar 2010. 15th Comment Excellent view on the Firth of Clyde from the cottage. A high quality cottage! And very nice owners, always willing to help when having a question. March 2010. 16th Comment It was excellent in every way. Stunning scenery looking out from the Coach House the hills and Loch changing colours every time you looked out, and at night the lights were beautiful too. The best touring base you could wish for with or without a car. The Coach House was bright, warm and clean. The owner’s Rosemary and Fergus Campbell were always friendly, kind and helpful. Shops nearby. We saw 2 deer in the garden around 8.30am and 10.30pm and they came up very close to us, the Coach House lights were on and we were standing in the garden. Lots of other wildlife as well. 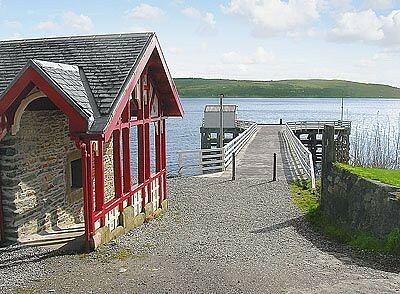 We will be going again in 2010 to the Coach House if our dates are available. Rosemary and Fergus had left us beautiful flowers and wine on our arrival. Dec 2009. 17th Comment Spotless. Had everything we needed. Location was excellent. Aug 2009. 18th Comment Wonderful views in and around Dunoon. Accommodation fantastic wine and flowers was a special touch.Lots of great places to eat out. . The rooms were very clean and in good repair. It was modern but homely. It looked just like the photos showed. Aug 2009. 19th Comment Location, views, warmth of greeting & general helpfulness by owners all designed to make a relaxed & comfortable holiday. June 2009. 20th Comment Everything was absolutely perfect. Smelt really clean and fresh when we arrived, we were welcomed into the property by the owner who had put some fresh flowers out and a bottle of wine, which was a really nice touch. May 2009.